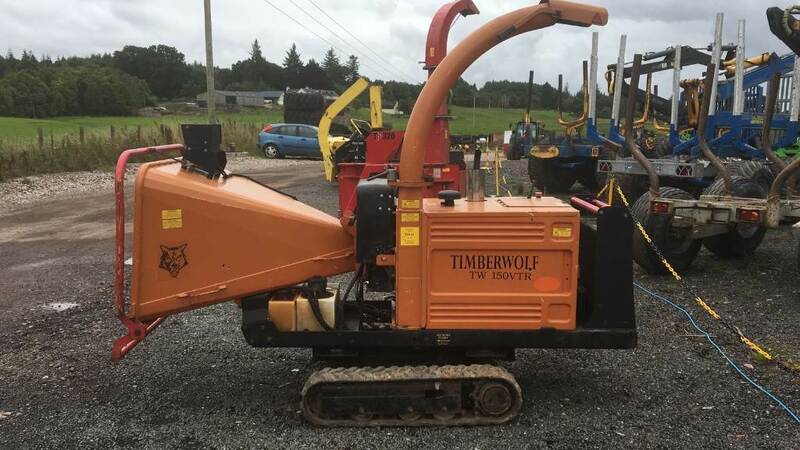 This very popular 6″ track chipper has been checked & repaired and is sold with 60 days major parts warranty ready to go to work. It has done almost 1500 hours work. Finance and delivery available on request. The trailer is also available for sale.